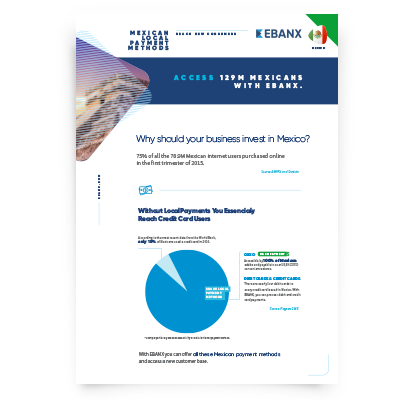 Why only offering international payments prevent your business from accessing the 78.9M internet users in Mexico as customers. How local payments can double your approval rates and expand your consumer base in Mexico. The exclusive benefits of working with EBANX.